Dedicated to finding good homes for preloved Cairn Terriers and Cairn Terrier mix dogs and puppies throughout the USA and Canada. Cairn Terrier rehoming. Need to Find a Good Home For Your Cairn Terrier Dog or Puppy? 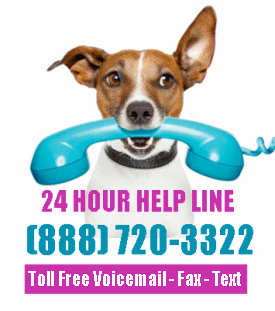 Pet Rehoming Network offers expert help in rehoming Cairn Terrier dogs and puppies throughout the USA and Canada. If you need help finding your canine companion a good home safely, effectively and permanently, please request our dog rehoming services today! Questions about our Cairn Terrier dog rehoming services? Click Here! 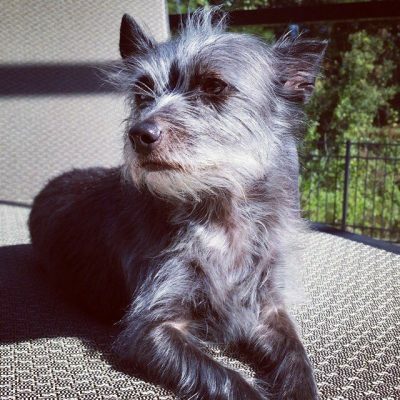 Find Cairn Terrier dogs for adoption by owner in the USA and Canada. Adopt a pre-loved Cairn Terrier today. 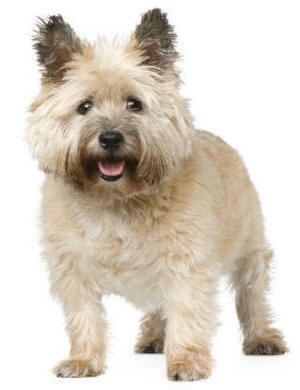 Why Adopt An Cairn Terrier Privately? 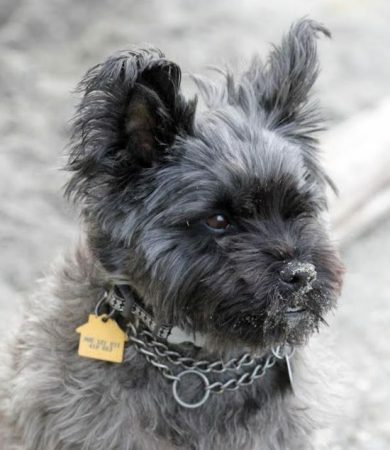 When you adopt a Cairn Terrier from the owner, you benefit by getting to learn all about the pet’s history and personality from those who know it best. Most of the dogs we showcase are house-broken, healthy and up to date on shots and other routine vet care. Many any are obedience trained, leash trained and crate trained. And most of our pre-loved Cairn Terriers come with any supplies and accessories the owner has on hand for them, including food, treats, preventative medications for issues such as fleas and ticks, beds, crates, leashes, collars, toys and more. By adopting a Cairn Terrier privately, directly from the owner, you are helping shelters and rescues, by letting them focus on abused, abandoned and neglected animals in dire need of their help. Browse through the listings below to learn about Cairn Terriers (and mixes) that we currently have available. Don’t see the dog of your dreams? Get on our waiting list, and we will contact you as soon as a suitable Cairn Terrier comes available near you. 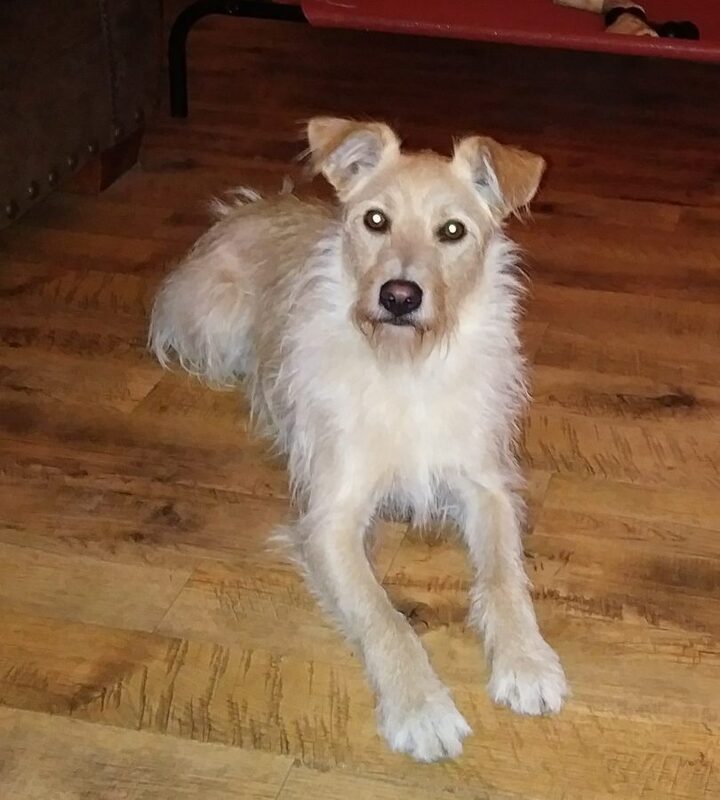 Layla is a blonde, wire hair Dachshund Cairn Terrier mix Dog for adoption in Frisco tx, near Dallas Ft Worth Arlington Plano, and Garland TX. Just 2, Layla is fixed, up to date on shots, healthy and house broken. 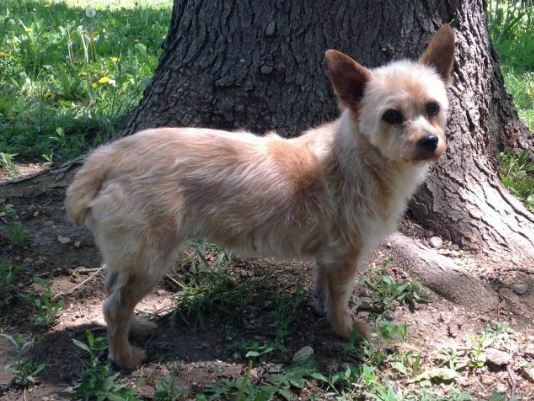 Adopt this sweet Cairn Terrier Dachshund Mix Dog today. 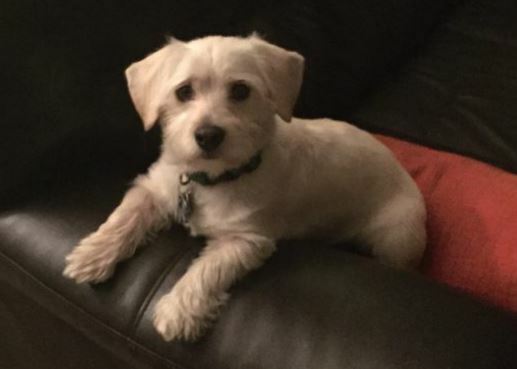 Adorable Cairn Terrier Mix For Adoption to Loving Home in Laguna Niguel CA – Adopt Brody Today! 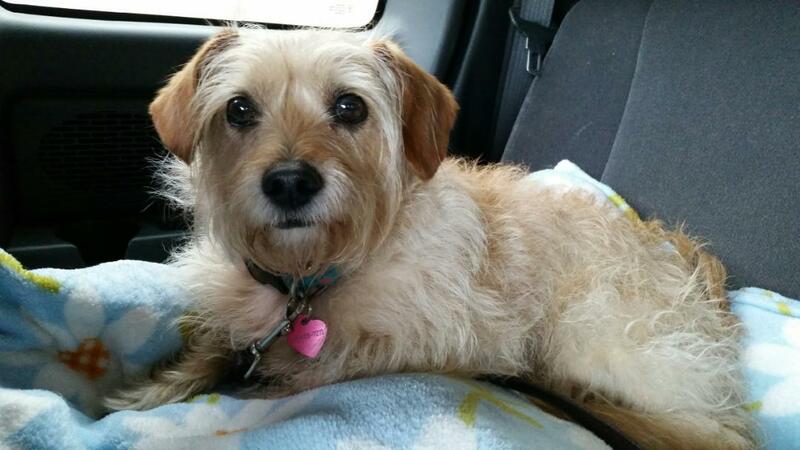 Purebred 5 YO F Cairn Terrier For Adoption in Shoreline, Washington – Adopt Woozle Today! 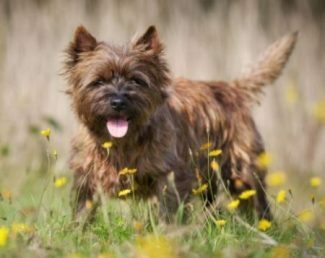 Questions About Rehoming Your Cairn Terrier? Questions about our Cairn Terrier Rehoming services? Ready to rehome your Cairn Terrier safely and effectively? Click here!